Centennial and Sparrow Arenas are open to the general public and host a number of skating clubs, events, and practices. 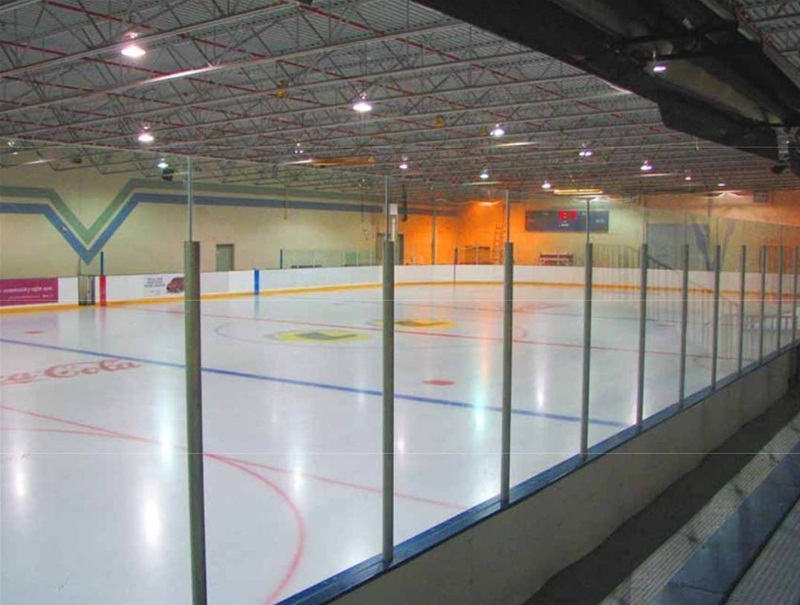 These are also joined by Centennial Regional Arena which is located on the outskirts of the City of Brooks. Be sure to check the schedule of times to see when the arenas are hosting open skating times by clicking here. The first Tuesday of the Month is Toonie Tuesday! Bring in $2.00 to use any part of the facility, including the Ice Rink and Arenas! Hours listed on this site are free skate times for the Lakeside Leisure Centre Sparrow Arena. January 1st, 2014: Open Noon to 6pm.